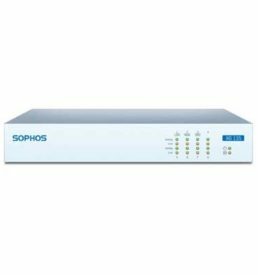 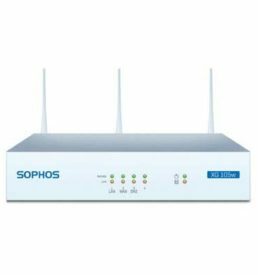 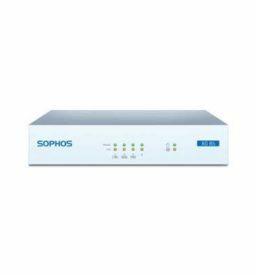 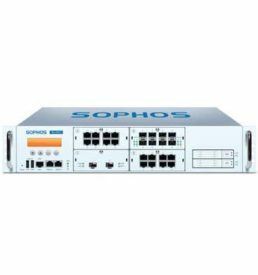 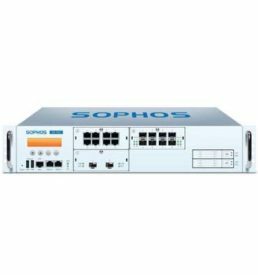 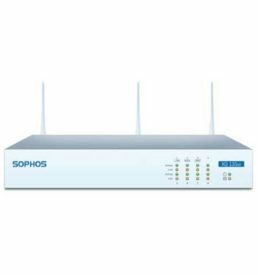 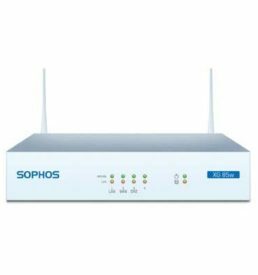 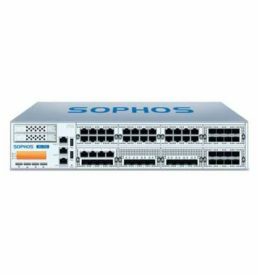 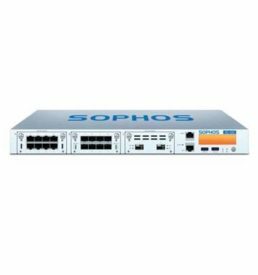 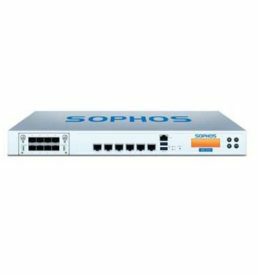 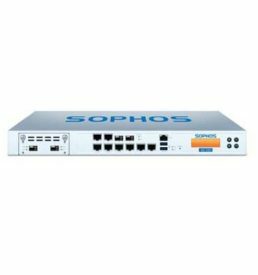 When you purchase any Sophos XG firewall, we will save 10% of your money on Sophos Central Advanced and Intercept-X when included with your 85-135 and 15% off any XG-2xx or higher! Hackers may be after your high-speed connection so they can send malicious viruses and worms turning you network into a distribution point for their efforts, blackening your reputation. Other intruders have the power to destroy your operating system on a whim. 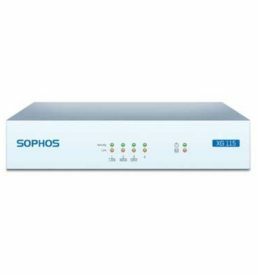 A firewall works as a barrier, or a shield, between your computer network and internet.